DonorsChoose.org got underway at a Bronx high school where teachers and student were suffering from the scarcity of school supplies and learning materials. In 2000, a social sciences teacher, Charles Best, started DonorsChoose.org so “individuals could connect directly with classrooms in need.” Earlier this year, DonorsChoose.org was at the center of a minor controversy when Gary Trudeau’s “Doonesbury” comic strip referenced the site, which has reportedly provided classroom materials to Trudeau’s son, who is a teacher. 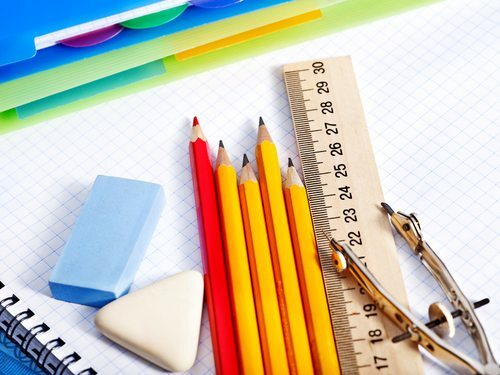 There are other online giving programs that support teachers in similar fashion; for instance, the Reddit community has a gift exchange program for teachers that has sparked donations ranging from art and chemistry supplies to National Geographic DVDs.